CACTUS CULTURE CREATIVE CO., LTD. Flash drives become cheaper, a USB card can be replaced by usb card . USB Business Card . 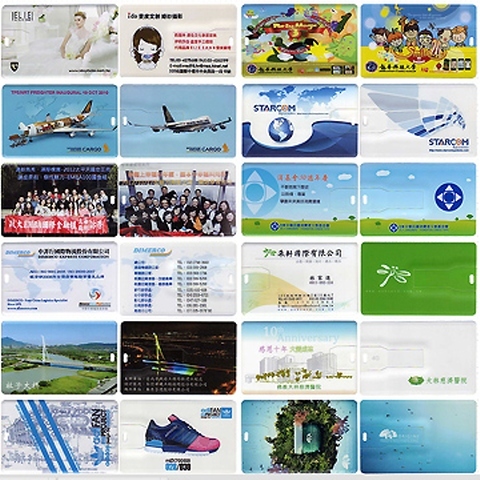 usb flash card, to spend some costs but the company can be created in the image of the product into the usb card to establish good business relationship. Mr.Daniel , CACTUS CULTURE CREATIVE CO., LTD.